San José, Costa Rica. Credit. Make traveling trouble-free and easy with our top five travel tips for students visiting San Jose, Costa Rica. Traveling to a new, foreign island and taking your student group away from the usual classroom setting can present several challenges. Where to stay, where to dine, what attractions to visit and several other issues may arise. Luckily, we have set aside a list of travel tips that will help you maximize your student group’s trip and allow for maximum fun and entertainment. 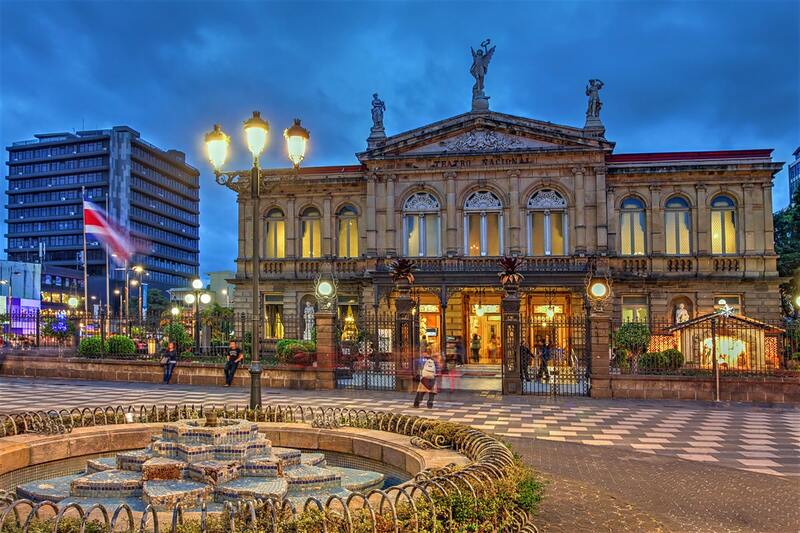 Here are our top five travel tips for students visiting San Jose, Costa Rica. Juan Santamaria International Airport. Credit. If you’re flying out of the continental U.S. to an unfamiliar island, several concerns may arise for your student group, especially the overwhelming “how to get there” issue. Fortunately, there are a number of international airports in Costa Rica that will make flying to San Jose simple and stress-free. Juan Santamaria International Airport, Daniel Oduber Quirós International Airport (Liberia Airport) and Tobías Bolaños International Airport are international airports in Costa Rica that promise to eradicate traveling challenges to and from the island and make group travel less taxing. Once you’ve landed on the gorgeous island, one of the most affordable ways to get around is by renting a tourist bus. These buses stop at numerous major destinations and remove the worry of how to safely traverse the country. Making reservations at deluxe hotels can certainly challenge your student group’s budget and chip away at the financial plan for other expenses. Luckily, San Jose offers a wide variety of hostels to choose from that will help you save money while remaining conveniently close to student attractions. The grand Hostel Pangea is situated in downtown San Jose and offers several amenities that will be sure to keep your students entertained, such as a free movie theater and swimming pool. Hostel Bekuo is another great alternative and is the only hostel in San Jose not located in the downtown area. Rather, it is nearby the college town, giving students the perfect opportunity to tour the university and enjoy amenities like free WiFi, currency exchange and access to computers. La Sabana Metropolitan Park. Credit. During your time in San Jose, you will want to visit as many attractions and participate in as many activities as you can. Tour the National Theatre of Costa Rica and revel in the historic venue, and maybe even catch a live show. 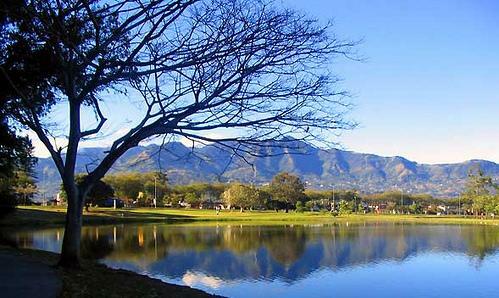 Stop by La Sabana Metropolitan Park and relish in the fresh air, play sports in the vast public area or sneak a peek in the art museum. Maybe you wish to educate your students about the history and culture of Costa Rica at the Museo Nacional de Costa Rica. Whatever you’re hoping to accomplish, San Jose provides several top-notch attractions and premier places of interest that will cure your curiosity of the island. One of the most important things to take into consideration when packing for San Jose is that it is indeed a tropical area prone to large rainfall and warm, humid climate changes. Be sure to pack a raincoat, rain boots and good walking shoes in general, as you do not want to let the rain interfere with exciting touring and sightseeing. Aside from the rain, students will be sure to adore the beautiful weather and breathtaking sand beaches. Be sure to pack for whatever attractions you plan to visit, especially if you have arranged several beach days, remember your swimsuits. Though night time temperatures may dip slightly, you will find San Jose weather to be pleasant and enjoyable. El Abasto Mercado Gastronomico. Credit. Avoid chain restaurants and get a feel for authentic, gourmet Costa Rican food at the island’s many mouthwatering restaurants. Make dining plans at El Abasto Mercado Gastronomico, serving delicious Spanish, Argentinian, Italian and Mediterranean dishes. Perhaps you want to try Cafe Rojo, where you’ll find an Asian-fusion of vegetarian and vegan alternatives. 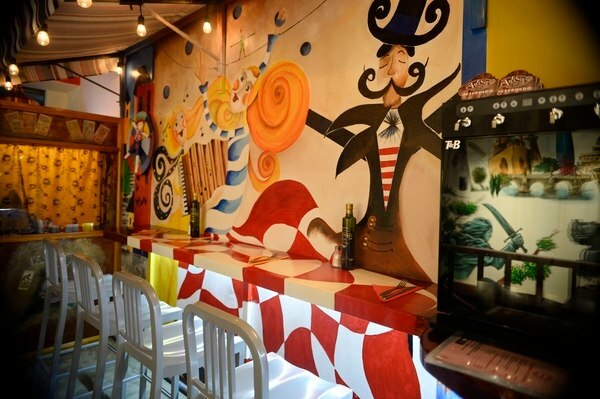 Maybe Chelles has caught your eye, a vegetarian-friendly, Costa Rican and Central American blend of cuisines. Whatever you’re craving, San Jose will be sure to supply you with endless options.